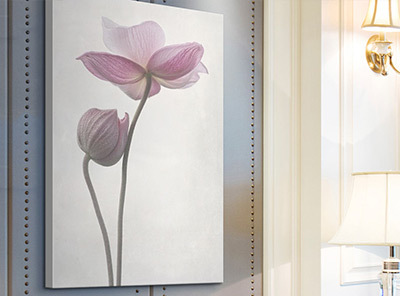 Stop and smell the roses, peonies, ranunculus, and all your other beloved plants and flowers in the swoon-worthy Plants and Flowers Collection of Fine Art Photography. Each piece in this colorful collection is as good as having a fresh bouquet of flowers without the trouble of watering them. 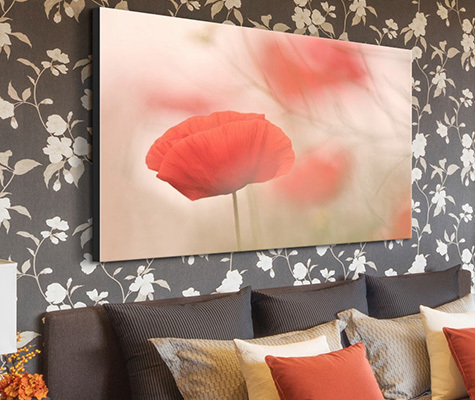 Each piece in the Plants and Flowers Collection of Fine Art Photography was handpicked by a team of art curators who are dedicated to bringing you high quality art that complements your personal décor style. The pieces in this collection are printed using state-of-the-art machinery to ensure your finished product is nothing less than perfect so you can enjoy it for years to come.